Can you motivate and inspire? Are you able to prioritise your workload? The district of SE Berks wants you! This management role, Assistant District Commissioner, is essentially a leadership role with your main focus will be on one sole area, Cubs (8-10yrs), within SE Berks District. You will work in partnership with Group Leaders across the District to provide a balanced programme. 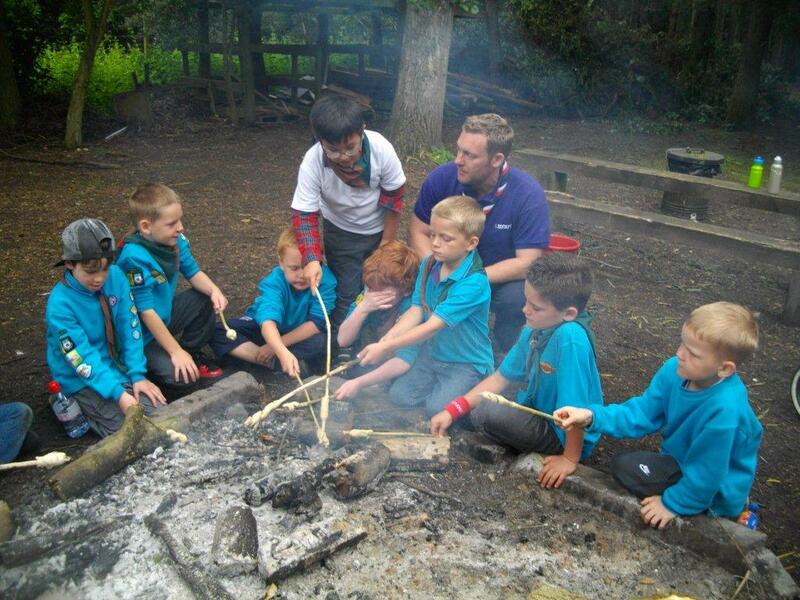 You’ll contribute to the development of Cubs within the District, working alongside the Commissioners and local Groups. You will arrange for a District programme of events for your Cub leaders. You will manage, support and guide existing leaders. You will be the go to for all things Scout related. You will also ensure the district develops in accordance with the rules and policies of the Scout Association. As this is a managerial role you would not be expected to attend weekly meetings. A people-person, able to motivate and support adults and guide them through a plan. A great communicator. Should have some experience of Scouting – but doesn’t need to be “a pro”. The most important part is that it’s fun and incredibly rewarding.